Boasting an audio system with a 5-inch color display, Bluetooth® capabilities and sleek Midnight Editions, the eye-catching Nissan Altima delivers! From its Blind Spot Warning to its motion-activated liftgate, the Nissan Rogue provides for all your on-road needs with ease. 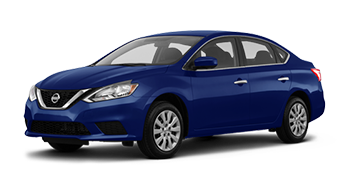 Enjoy a smooth-shifting Xtronic Continuously Variable Transmission, heated front seats and sleek projector headlights, secure a Nissan Sentra today! 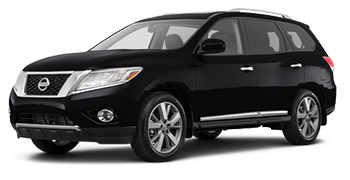 The Nissan Pathfinder is sure to bring your driving adventures to the next level, what with its 3.5-liter V6 engine, Around View® Monitor and Rear Sonar System! Our new and used Nissan dealership serves the Eastern Shore of Alabama, and as a locally owned and operated business, we understand the importance of fostering life-long relationships. Our professional Nissan team will work diligently to not only meet but exceed your expectations, all while catering to your auto needs. 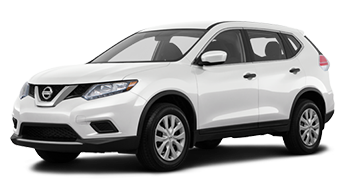 Whether you're a first-time buyer, a driver interested in leasing a new Nissan Rogue or would like to learn more about our financing company, Matt Bowers Nissan Eastern Shore is here for you! Here at our Nissan dealership near Mobile, Alabama, "Matt Makes The Deal!" That means we'll customize a Nissan Sentra shopping plan to suit your needs and will introduce you to a variety of loan options if you're looking for financing assistance. We work with all credit scores, including those that are less than perfect, to ensure all drivers that enter our showroom can receive professional loan assistance. 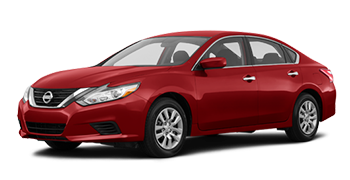 Looking for a reputable dealership that will treat your Altima to quality care? Visit our Nissan service department today! Our friendly Matt Bowers Nissan Eastern Shore team values customer service, and we're excited to learn more about your auto needs and how we can help!